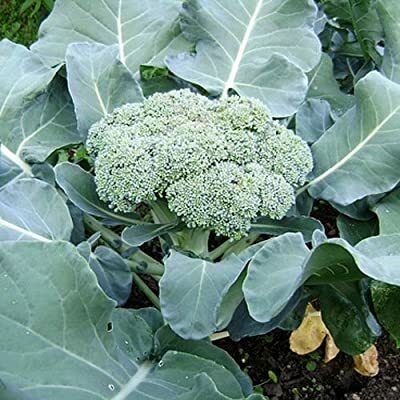 Product prices and availability are accurate as of 2019-04-24 10:56:35 EDT and are subject to change. Any price and availability information displayed on http://www.amazon.com/ at the time of purchase will apply to the purchase of this product. 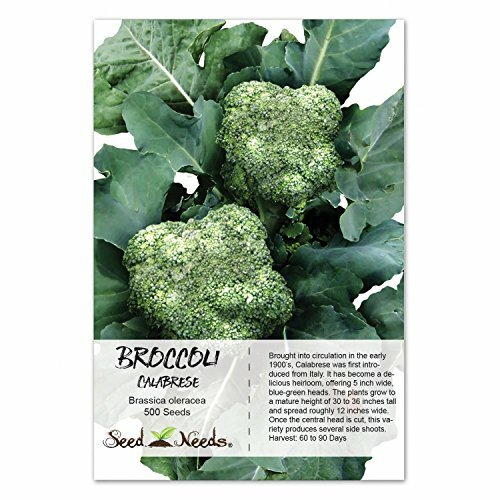 Calabrese broccoli is an heirloom variety, and one of the most familiar and popular of the broccoli varieties available today. 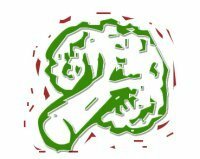 Calabrese is usually the one you find in your local market! 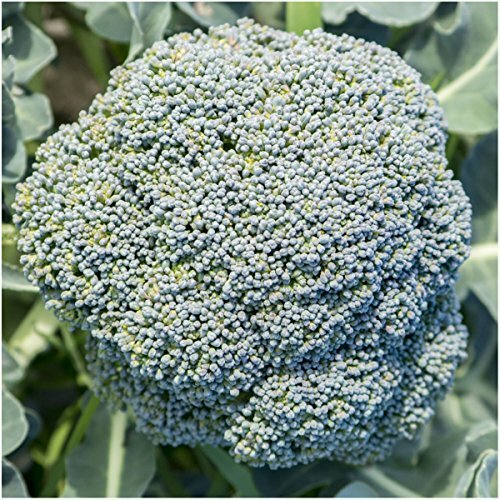 Plant Calabrese broccoli seeds in a sunny spot with properly drained soil. 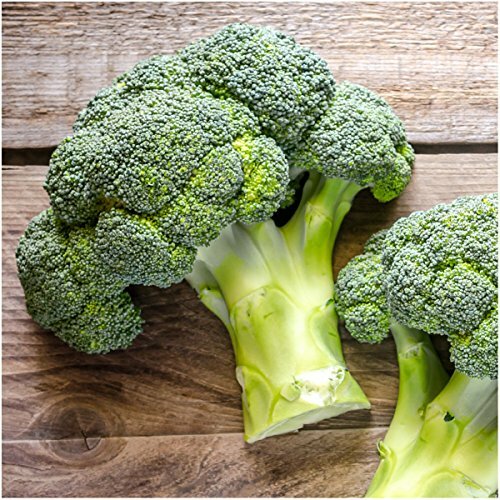 Deep green heads can grow up to 8 inches in diameter. 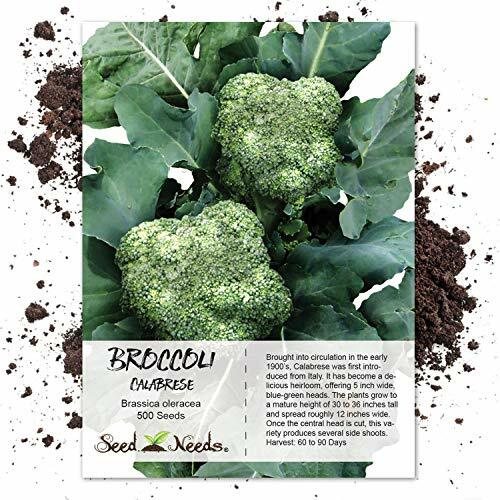 Quality Broccoli seeds packaged by "Seed Needs" Ready for harvest in about 50 to 60 days Prefers an area of full sunlight Produces broccoli up to 8 inches in diameter Easy planting instructions along with a colorful picture printed on each "Seed Needs" packet!